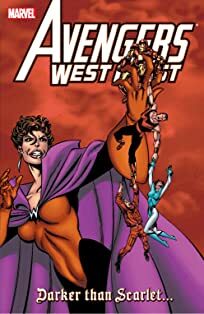 Acts of Vengeance! 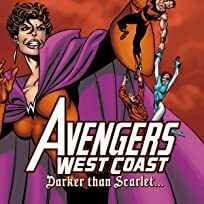 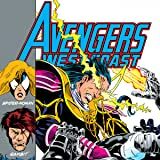 The villains' plan may just mean the end for the Marvel heroes, including the Avengers West Coast. 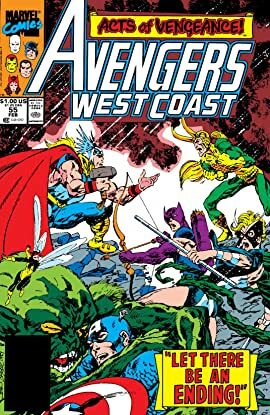 Featuring the villainy of Wizard, Mandarin, Kingpin, Loki and more!